Anna Plowden was born in June 1938 and died in August 1997. 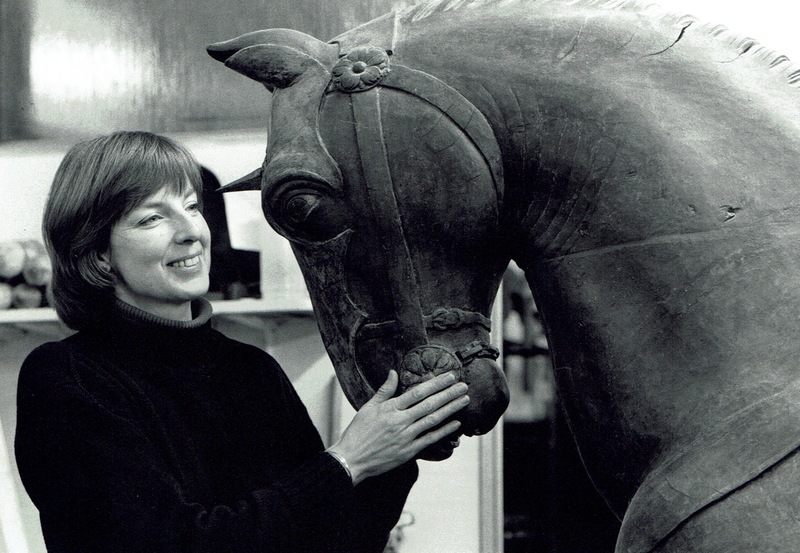 She was one of the foremost object conservators of her generation and made significant contributions to the techniques and practice of conservation, a contribution that was recognised in the award of a CBE. Anna's interest was not confined to her own business (Plowden and Smith), but also extended into membership of the Board of Trustees of the Victoria & Albert Museum, the Edward James Foundation and of various advisory bodies in the field of conservation. The Anna Plowden Trust was established in Anna's memory by her siblings (William, Penelope and Francis) with an endowment funded by friends and family. The Trust began its work in 1999 and has assisted generations of conservators with the costs of their primary training and with their professional development.